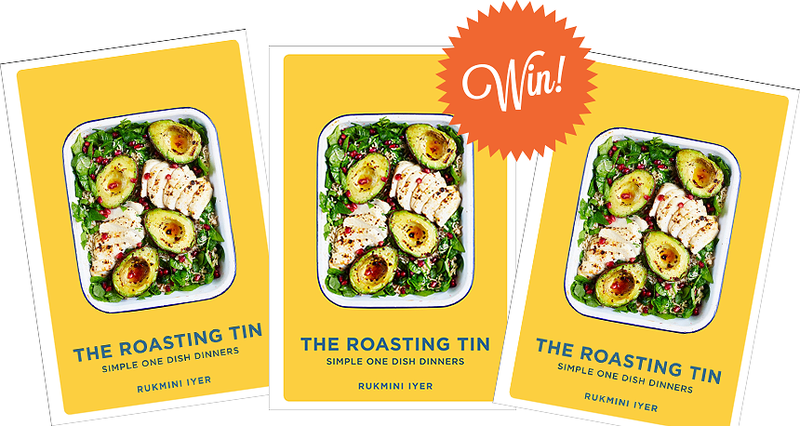 **THIS COMPETITION IS NOW CLOSED** To celebrate the release of The Roasting Tin, we're giving away 3 copies of the book! 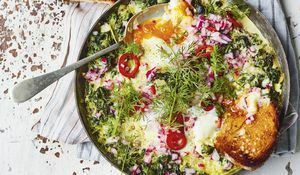 We have a feeling this cookbook, packed with low maintenance one dish dinners, is going to become one of our indispensable staples. 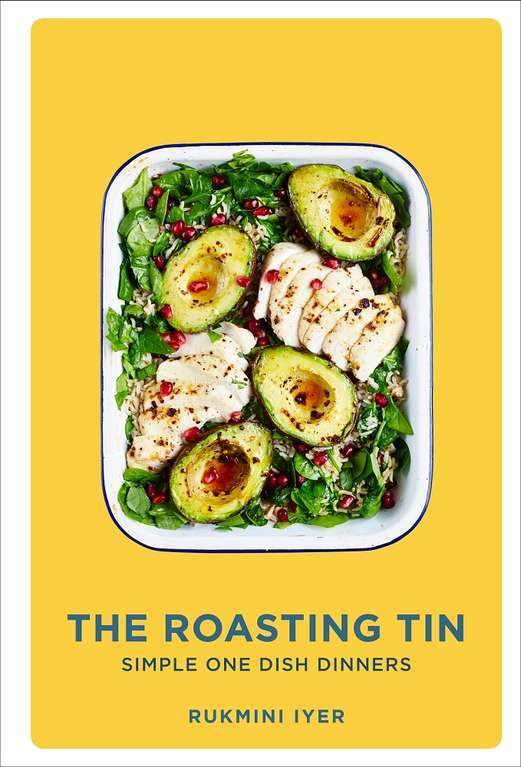 For your chance to win a copy, simply tweet us your favourite roasting tin recipe using #TheRoastingTin. 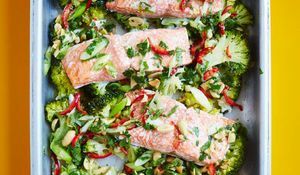 The recipe can be from The Roasting Tin cookbook, or just one of your go-to one dish favourites. What are you waiting for? Tweet us now with #TheRoastingTin for your chance to win. 3. The competition opens on 3rd April 2017 and closes on 16th April 2017 . Entries received after the closing time will not be considered. 4. The prize is for 3 winners to receive 1x copy of The Roasting Tin. No cash alternative will be offered. The Roasting Tin is one of our most hotly anticipated cookbooks of the year, packed with simple one-dish recipes that require minimal preparation but deliver maximum flavour. 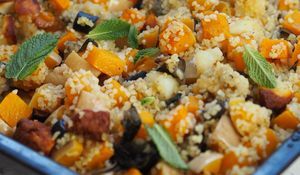 To celebrate it's release, we're cooking from The Roasting Tin all week.